KalyeSerye Day 108: "I'VE HAD ENOUGH!" 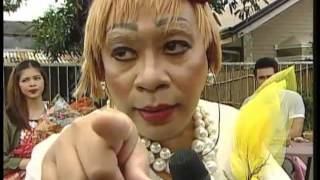 KALYESERYE DAY 108 - I've Had Enough! 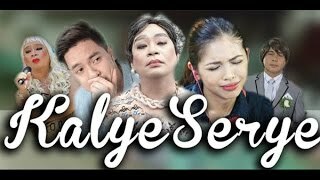 Subscribe now and catch all the #aldub #kalyserye on YouTube! #eatbulagapamore. 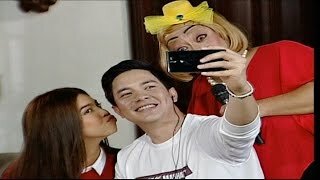 KalyeSerye Day 143 - Sino si Jhake?